As Lent approaches we round up our book offerings. 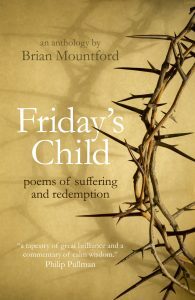 Brian Mountford has chosen thirty five poems which explore the human experience of suffering and redemption, accompanied by his own thoughtful and witty commentary. The collection contains secular and sacred pieces in equal measure and came into being as part of a programme to bring a sense of seriousness, in a non prescriptive, open-ended way to the Easter holiday crowds in the University Church, Oxford, where the poems were read on Good Friday. 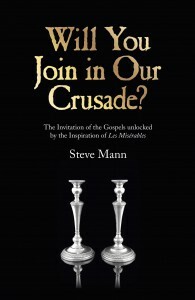 Since a central theme of the book is Good Friday it provides a very useful resource for ministers and church leaders. 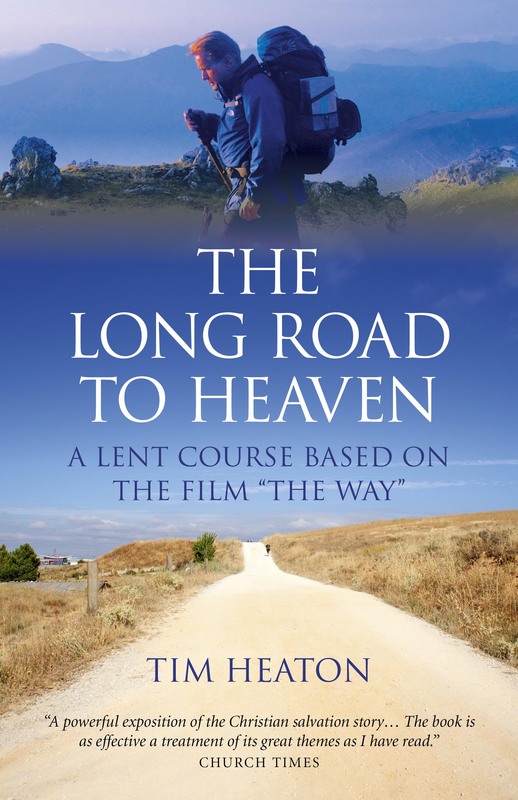 This second Lent resource from the author of The Naturalist and the Christ explores Christian understandings of “salvation” in a five-part study course based on the film The Way. Starring Martin Sheen as a bereaved father, this soulful and uplifting film observes a group of pilgrims walking the Way of St James to Santiago de Compostela. As it follows their journey of inner transformation, the course examines biblical accounts and images of salvation – past, present and future – and addresses the questions: What are we saved from? What are we saved for? Who can be saved? What do we have to do to be saved? How are we saved? This five-part Lent course draws on the life, work and religious struggles of Charles Darwin as depicted in the 2009 film Creation, a film based on the book Annies Box by Darwins great-great-grandson Randal Keynes. This compelling and accessible Lent course looks at questions of great importance to all Christians. Can God and evolution co-exist? Why did the Victorian Church find it so hard to accept Darwins theory? Why do some Christians today find it difficult? What implications does evolution have for the Church and her doctrine? What is the authority or reliability of scripture? 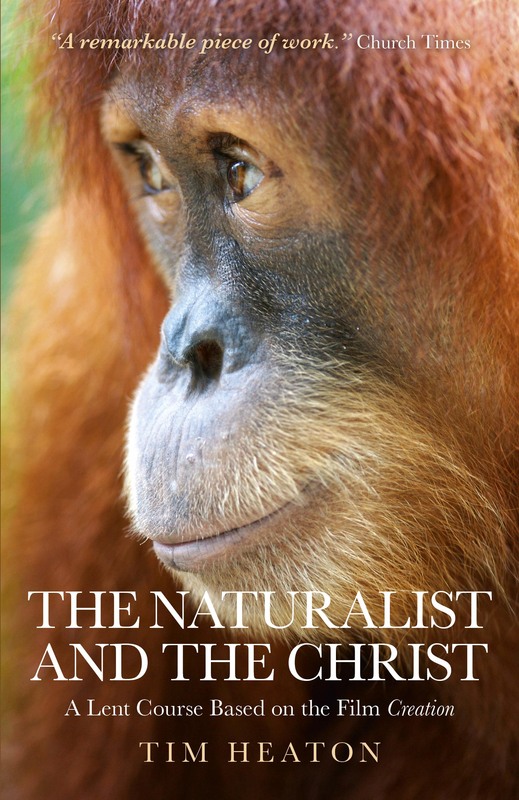 To what extent were Darwin s own Christian beliefs shaped by the theology of his day, and how did this lead to his loss of faith after the death of his daughter Annie in 1851? Where is God in all the suffering of his creation? The world's all-time bestseller meets a twenty-first century musical icon. 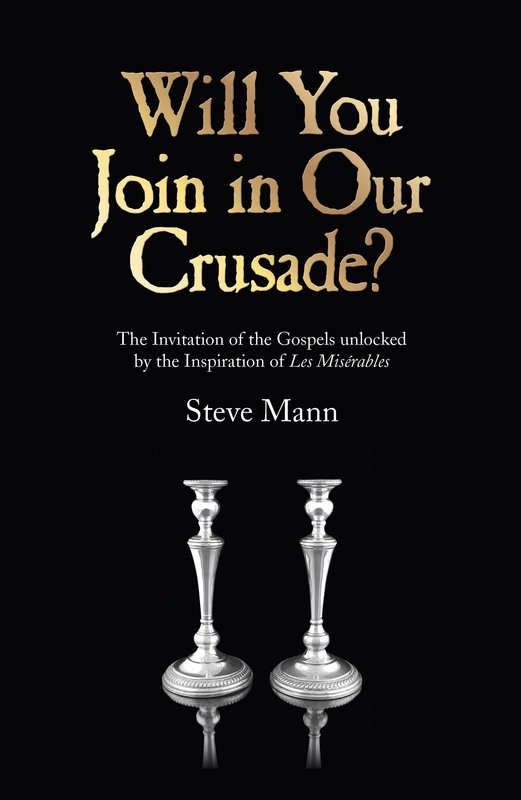 In this seven-week course, suitable for group use or personal reflection, Steve Mann skilfully interweaves the Gospel narrative with the story of Les Miserables. Daily devotional readings are built around seven key spiritual themes - Grace, responsibility, truth, compassion, fellowship, darkness and reconciliation. These are complemented by weekly study material tied in to the 2012 movie release. 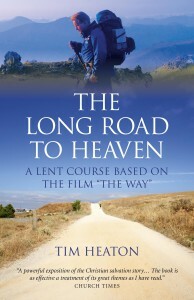 This is an ideal resource for those looking for a Lent study but works equally well at any time of year. 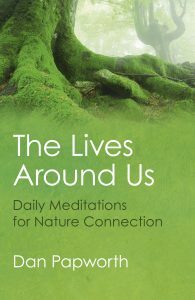 A series of short meditations for individuals or groups. It can serve as a Lent book or at any time of the year. 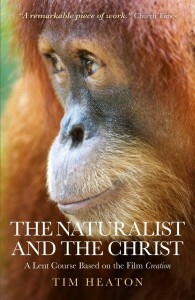 Its purpose is to tap into the present public interest in nature connection and encourage this to be formed in concert with Bible reading and regular (daily or weekly) prayer. Each chapter begins with descriptive reflection on a specific creature (animal, plant, fungus, mineral) followed by one or two thoughts about what we can do for them practically. There is a Bible reading and then a section that encourages prayer and sometimes a prayerful activity.